The IBM® Cloud Orchestrator Content Pack for NetApp ONTAP-8 enables a NetApp environment for provisioning or de-provisioning and mounting or un-mounting network file systems. This solution is used with IBM Cloud Orchestrator, which helps you with end-to-end service deployment across infrastructure and platform layers. Using IBM Cloud Orchestrator, you have a consistent, flexible and automated way of integrating the cloud with customer data center policies, processes and infrastructures across various IT domains. 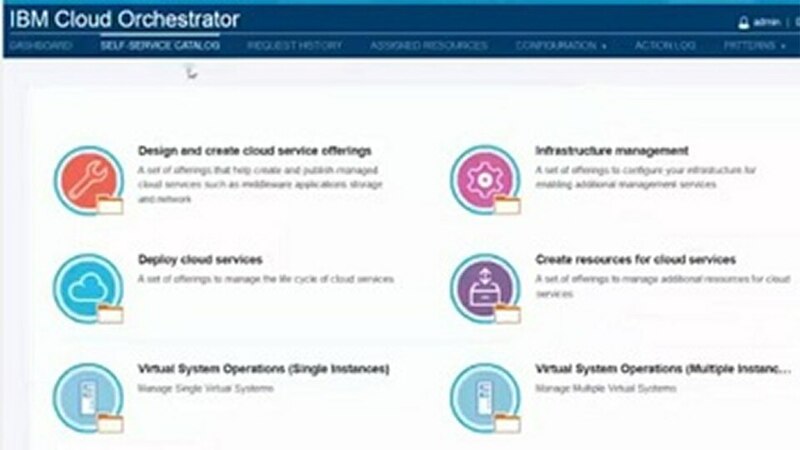 You can register the basic configuration parameters to access a NetApp server in IBM Cloud Orchestrator. 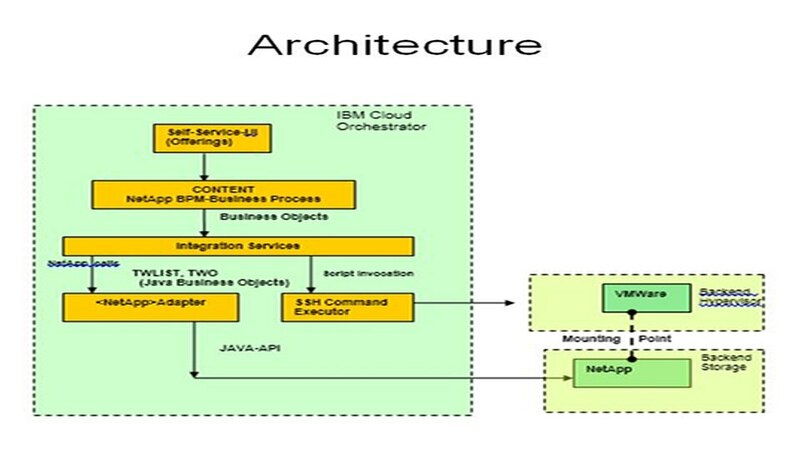 You can create a file system on NetApp from the user interface of IBM Cloud Orchestrator. You can mount an existing shared file system from the user interface of IBM Cloud Orchestrator. You can unmount an existing mounted file system from the user interface of IBM Cloud Orchestrator.